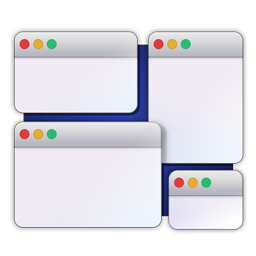 Power Menu is a highly configurable Finder extension that adds powerful actions to the right click menu and toolbar within Finder - this makes it quick and easy to do things such as move and copy files, convert images, create new documents and much more. The app comes bundled with several useful preset actions (see below) and supports user-created shell scripts that allow for virtually limitless creativity. 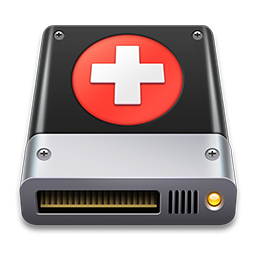 One of the main things lacking from Finder is an easy way to create new files of a particular format. Power Menu makes this possible with just 2 clicks. Moving and copying files and folders on your Mac is made much easier with Power Menu - you can define specific folders that you regularly need to use. Finder's 'Open With' option often does not show the app you need, this problem is solved by our bespoke Open With action that allows you to define specific apps to always be listed. 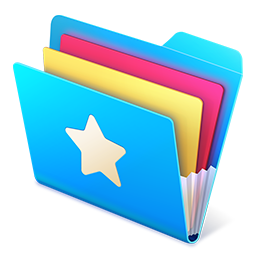 You can add favorite folders to this action to make it very easy to quickly open a Finder window at a specific location. This simple action can result in a huge improvement to your Finder workflow. Make sure you properly delete files and folders using Power Menu's secure delete action. This permanently deletes the file and it cannot be recovered. Select files within Finder and then use this action to attach them to an email. Requires an email client that supports this functionality. You no longer need to bother opening up image editing apps to convert photos and images to a different format. This action saves you time by instantly converting image formats from within Finder itself. Resetting app preferences is useful when you need to restore an application back to default settings. This action makes it easy - just right click on an app and select reset. The action copies the entire full file path to your clipboard. This action allows you to open a Terminal window at the location of the selected directory. Power Menu makes it easy to open files with Vim in order to edit them. Easily toggle whether to allow Finder to show or hide hidden files. Power Menu makes it easy to open files with Emacs in order to edit them. This action allows you to open a iTerm window at the location of the selected directory. With Power Menu, you can make zip files more secure by requiring a password if anyone tries to extract them. We are constantly adding new actions to Power Menu. Be sure to let us know if you have any specific ideas! Power Menu enables users to create their own Finder actions by writing custom shell scripts. This allows for an almost limitless number of actions and for users to tailor the app to their individual needs. Enter your email and get access to our exclusive newsletter containing special app promotions! Need help or have a question about one of our apps? Visit our support center!